Can't help but to swoon for Kamila Harris' photography... what a super talented woman! She recently photographed one of our client's, Holly & James and was gracious enough to send us a teaser photo from their wedding of the incredible aisle runner we created for them. 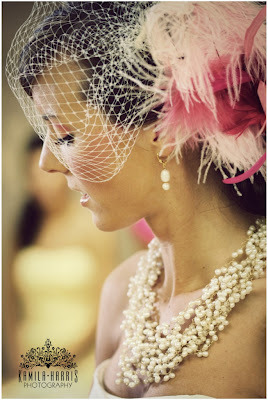 We also swiped a few teasers from her blog of Holly & James... how beautiful are they?! Their incredible day was coordinated by Wendy of Wendy's Bridal Affairs, who is always spectacular! Congratulations to such a sweet couple and thanks to Kamila for sharing these photos... we can't wait to see more!!! It was an amazing wedding!! And, your designs were equally amazing! The day was perfect and my job was made so easy by this lovely and adorable bride!!! Great work, Kristen. thank you kristen! everything looked amazing & we're saving the carotentini bar to use on future occasions because we loved it so much! the aisle runner looks gorg! Love the logo, dress, and pictures! Beautiful wedding!